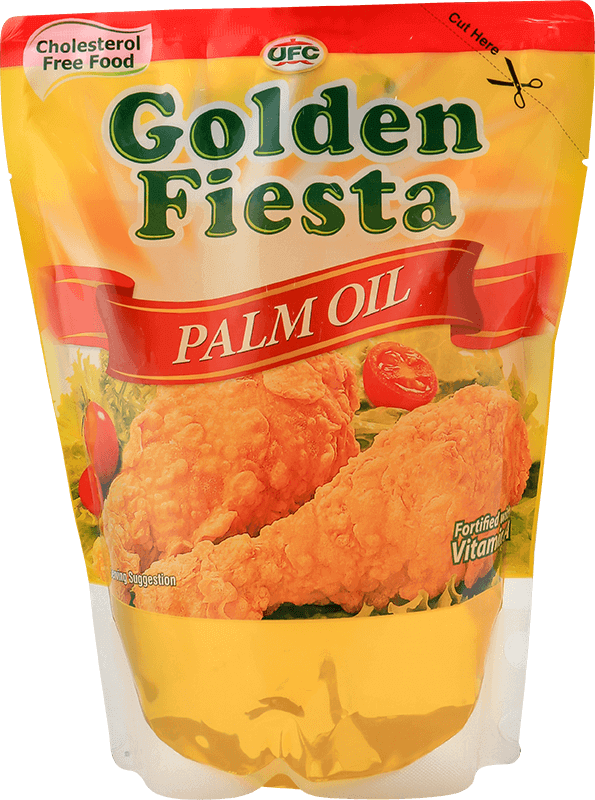 Golden Fiesta is the number one branded cooking oil in the Philippines. 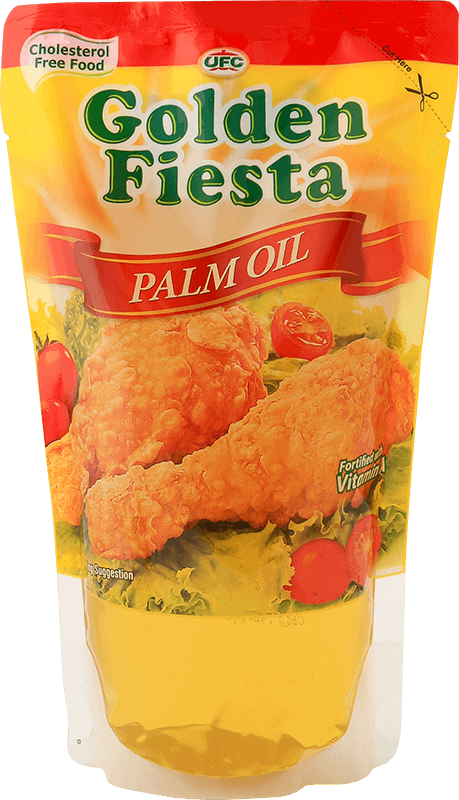 Our wide portfolio of cooking oils helps homecooks prepare high quality dishes without any compromise on health. On rainy afternoons, this rice porridge-our version of congee-is a much sought-after food, warming our bellies, and feeling as nice and comforting as a hug. Whether it is leftover lechon or lechon made from scratch, nothing beats the flavors of a good paksiw. Enjoy this easy-from-scratch recipe that will surely become one of your all-time favorites. Tinola is one soup that relies heavily on the flavors of the sayote, dahon ng sili and the right mix of seasonings. But this version gives it a unique twist with the addition of Pandan leaves to the broth. The flavors of the sesame oil, shrimp and vegetables form the base of any good dumpling. Enjoy this different deep-fried version that fills your mouth with crunchy goodness.